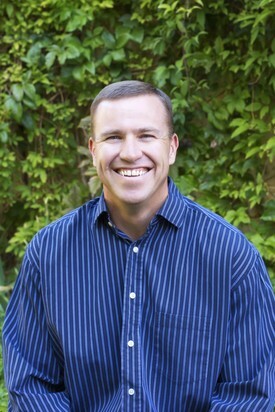 Dr. Jason Ross is a second generation Albuquerque dentist. He graduated from La Cueva High school ’93, University of New Mexico ’98 and Creighton Dental School ’03. Dr. Ross has continued his learning under one of the most renowned dentist in the country, Frank Spear. He has also completed the Schuster Performance Center. Dr. Ross is an avid runner, cyclist and swimmer and believes in total body health. He is dedicated to achieving the best dental care for his patients. We believe that the mouth is a window into a person’s total health. If there is disease in the mouth, there is sure to be disease in the rest of the body. Our goal is to inform every patient the condition of their mouth. Only you know what treatment is best for you, but we will be your guide in making those decisions. We also realize that some people have a difficult time coming to the dentist. You have our promise that we will make it as comfortable and pain free as possible. Dr. Kerry Ross was born and raised in Albuquerque. She graduated from Del Norte ’02, New Mexico State ’06 and Creighton Dental School ’05. Dr. Kerry Ross has also studied under Frank Spear and completed the Schuster Performance Center. 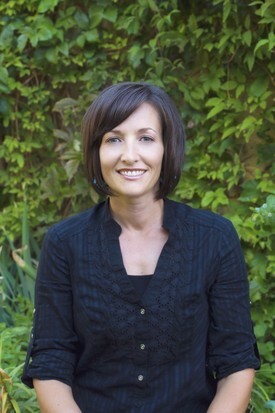 She is passionate about diet and nutrition and how it pertains both to the dental and overall health.